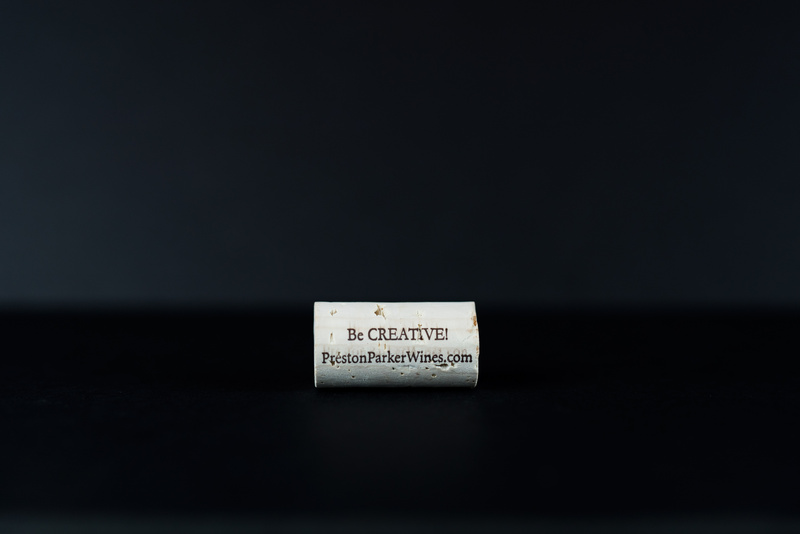 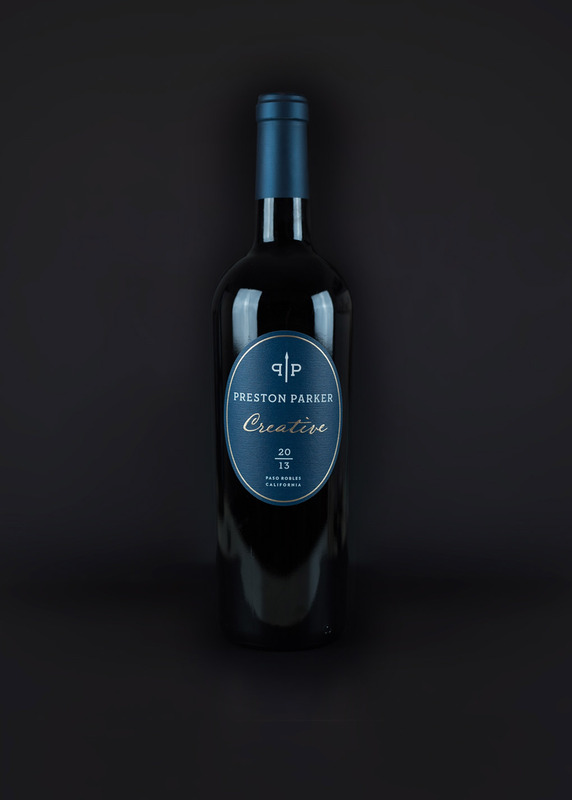 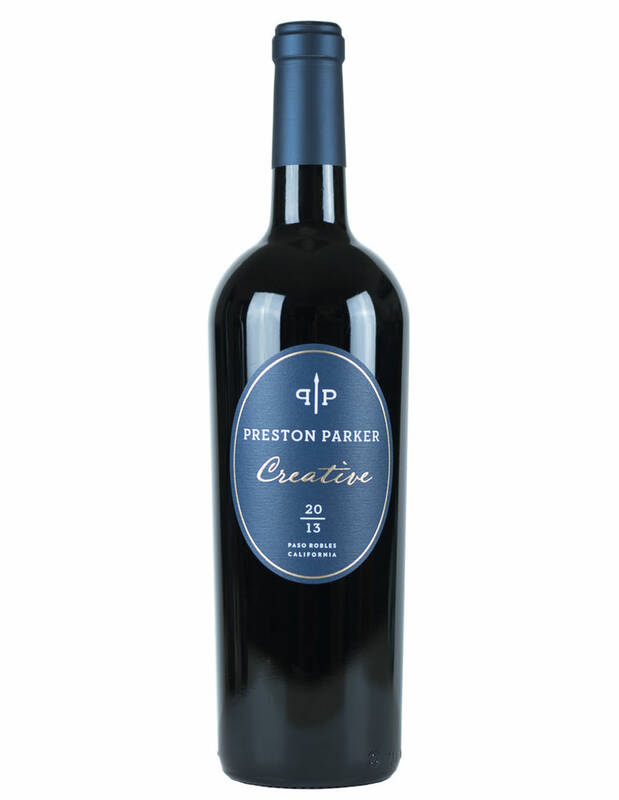 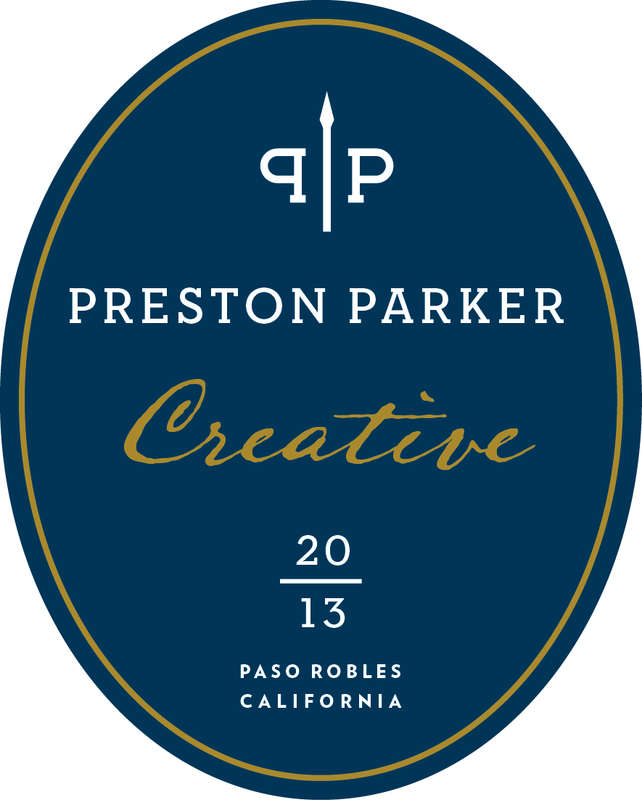 Creative is an incredible Right Bank Bordeaux style blend that is soft, velvety, and elegant. 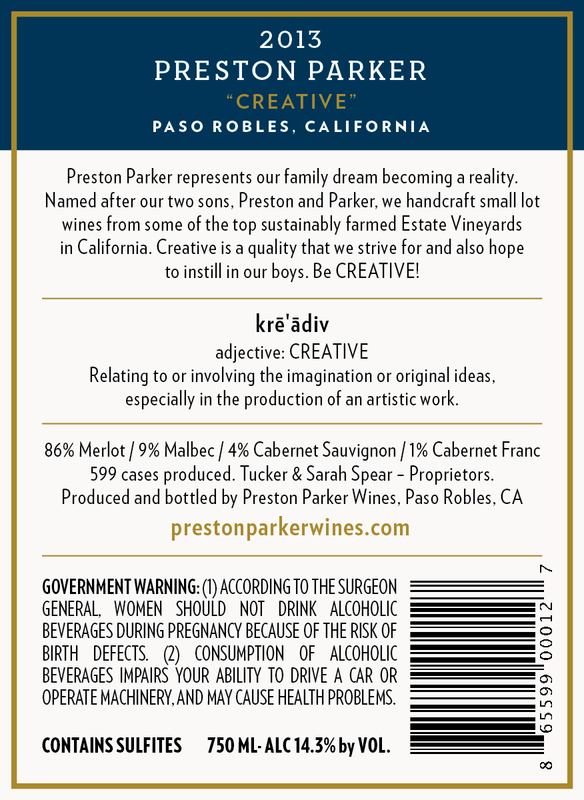 TASTING NOTES: This lush wine has incredible velvety tannins, great texture, and ripe jammy fruit. 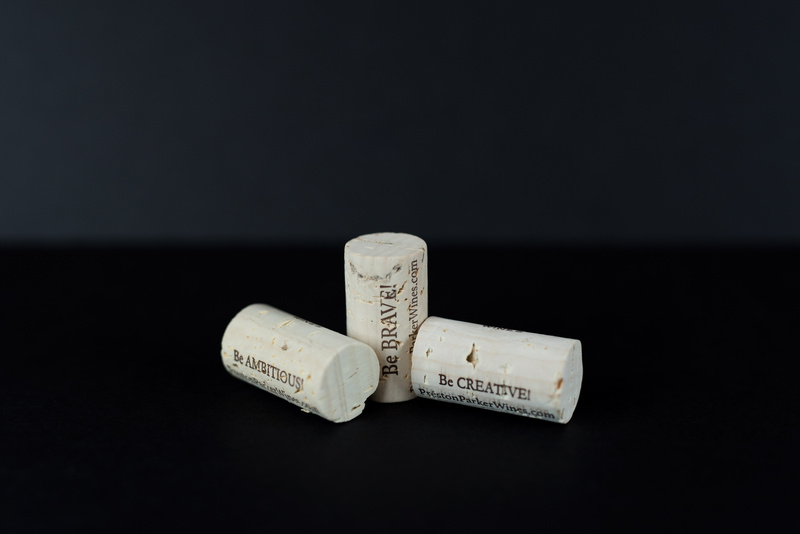 The Chocolate undertones and mocha are complimented with good structure and nice integration of oak.